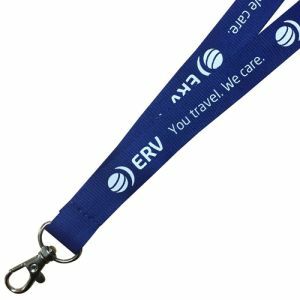 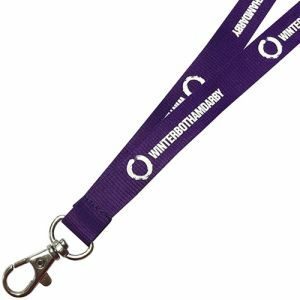 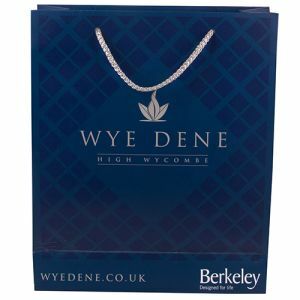 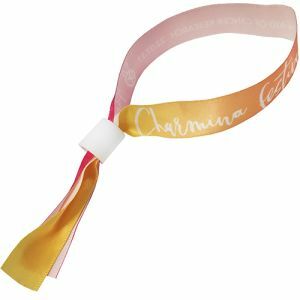 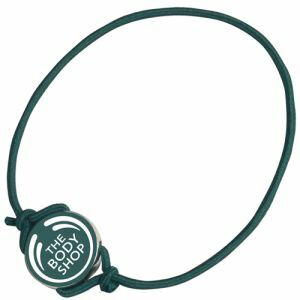 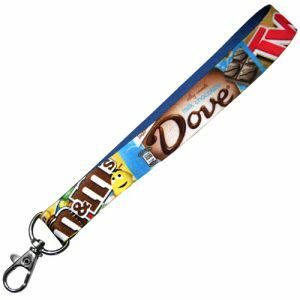 Branded lanyards and printed wristbands are great low-cost promotional products that are used for corporate events and exhibitions, music and sporting events, charity fundraisers and more. 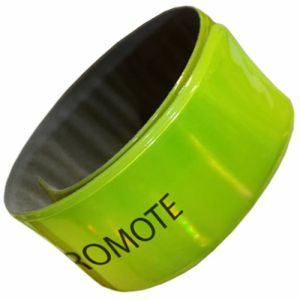 We offer promotional UK wristbands made from various materials from silicone to cotton, perfect for advertising a campaign message from the wrists of your customers. 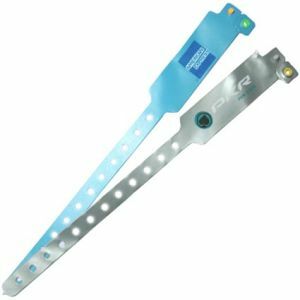 They can even act as replacements for tickets at points of entry for any venue including concerts, trade shows, festivals, theme parks and night clubs. 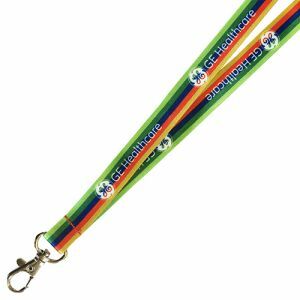 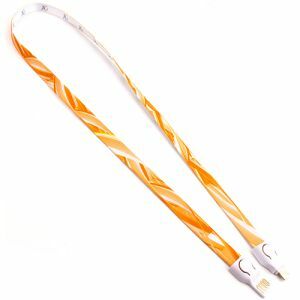 Corporate Lanyards can be printed (often in up to full colour) or even sometimes woven with your design. 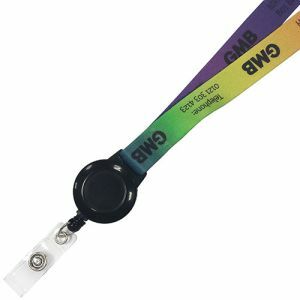 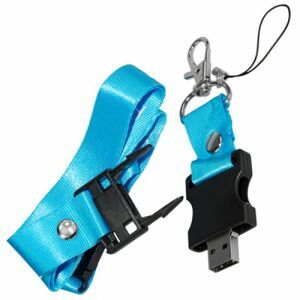 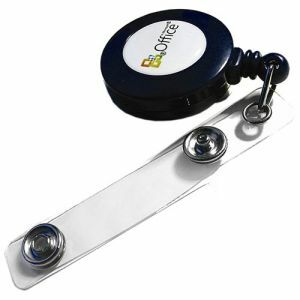 They are essentials for any event, with accessories or attachments available for holding ID badges and anything else such as staff passes, mobile phones, whistles and USBs. Low-cost giveaways with universally recognised importance to suit any budget or deadline. 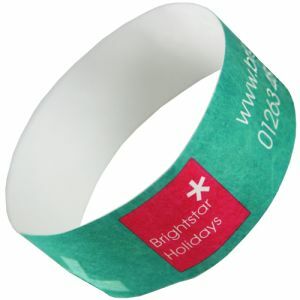 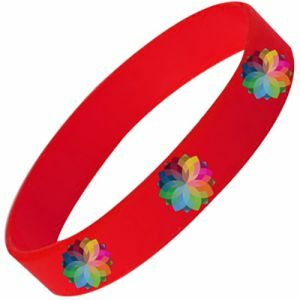 Printed Wristbands can be manufactured from various materials, with each material usually denoting a different use. 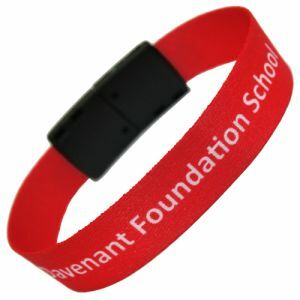 Silicone wristbands (like our best selling Adult Silicone Wristbands) are best known for advertising charitable causes or charity events, used by the most prominent UK charities to get their message seen on the move, showing support for the cause to any who catch a glimpse. 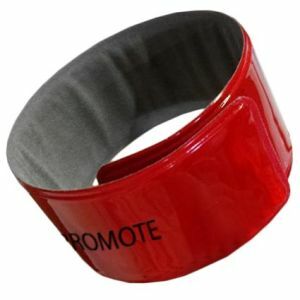 This style of wristband is also used as wearable merchandise to promote bands, venues or popular phrases. 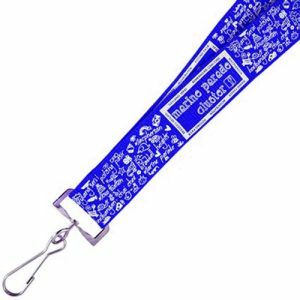 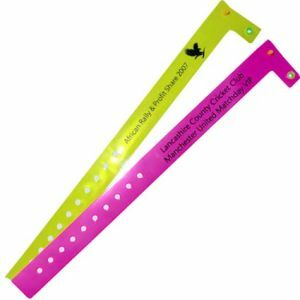 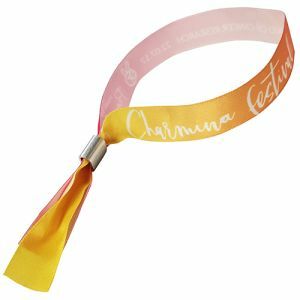 Promotional fabric wristbands, vinyl and Tyvek wristbands are popularly used for point of entry identification in lieu of tickets. 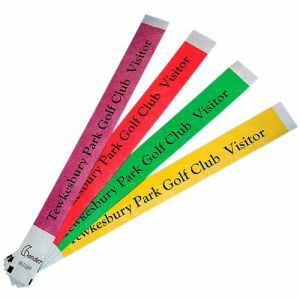 Great for busy venues and exhibitions to negate the issue of lost paper tickets, they can also be kept as memorabilia after the event has passed. 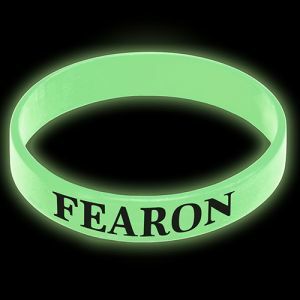 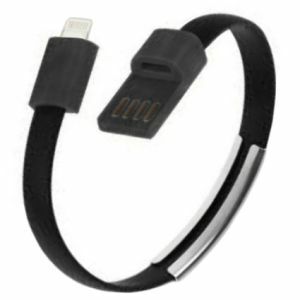 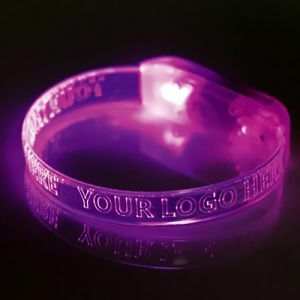 We even offer printed USB adaptor bracelets, branded glow in the dark, light up LED Wristbands and reflective slap wrap wristbands printed with your logo for more specific use. 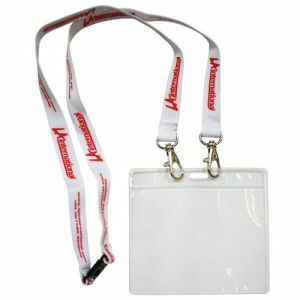 A successful event or even a standard workday can be run more smoothly if visitors and staff alike can be easily identified from each other. 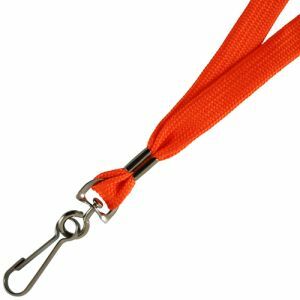 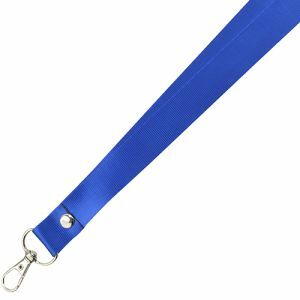 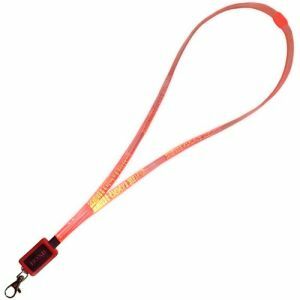 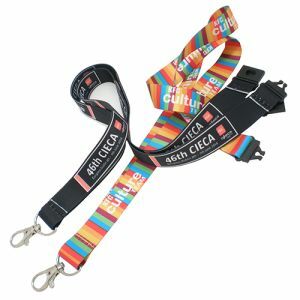 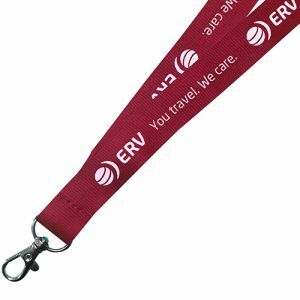 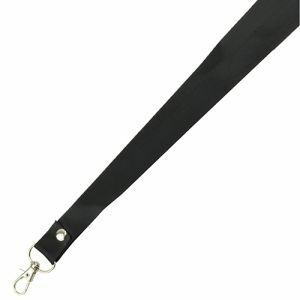 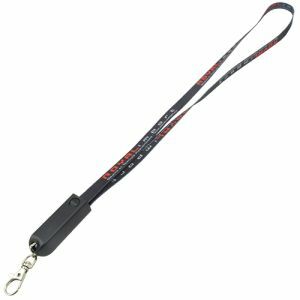 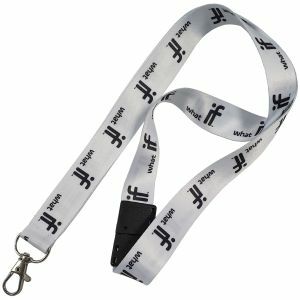 Branded lanyards loop easily around the neck and can be attached to visitor passes, staff ID badges and more. 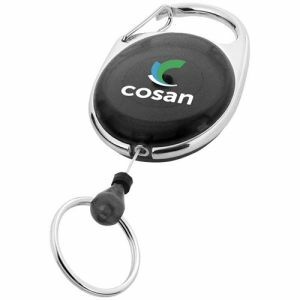 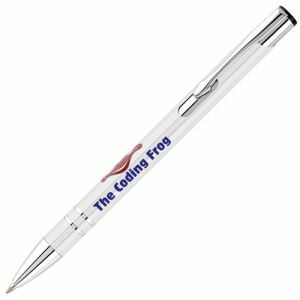 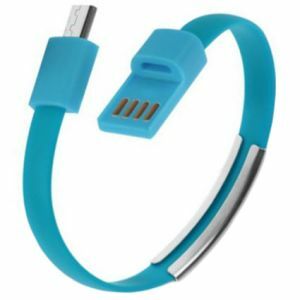 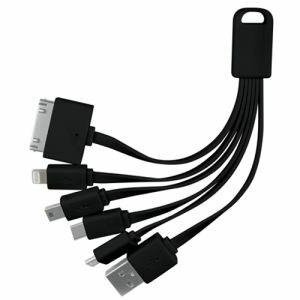 Also available with integrated USB Memory Stick, USB charging cables, pull-reel and light-up LED functions to suit the needs of your marketing campaign. Their highly versatile attachments mean they can easily be adapted to be used again and again with different passes for different events to make the most of your investment. 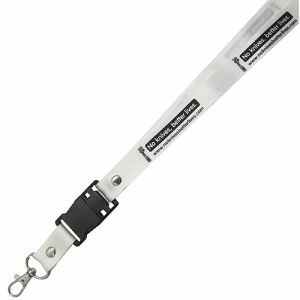 Fast dispatch express delivery times are available if you have a tight deadline. 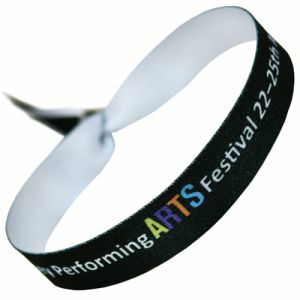 We even have options for full colour printed wristbands and promotional lanyards, perfect for businesses looking for maximum impact with eye-catching colour at great value prices. 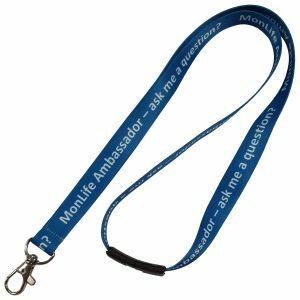 Just as an example, our best-selling Express 20mm Full Colour Lanyards can be printed in the UK via eye-catching dye sublimation and dispatched in just 72 hours! 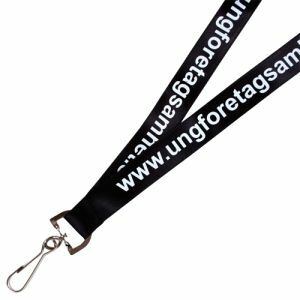 As well as their obvious use at conferences and sporting or charity events, our UK branded lanyards and wristbands are perfect as marketing giveaways for everyday use. 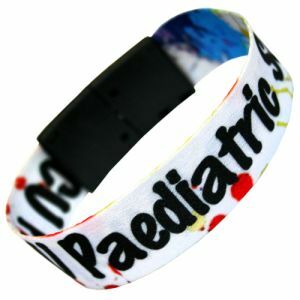 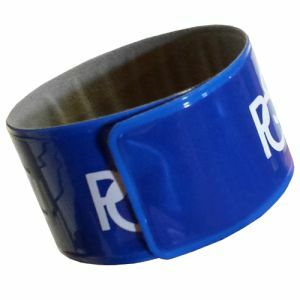 A wristband is a popular clothing accessory to advertise your interests, gather support for your favourite band or to flaunt your membership in an exclusive team. 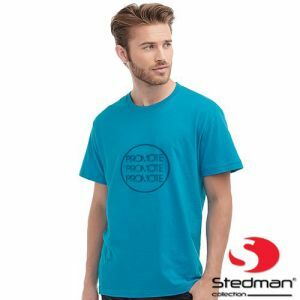 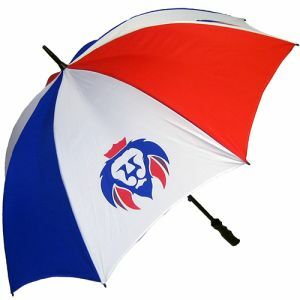 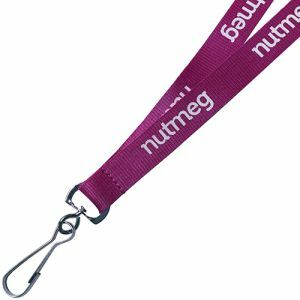 Available in a choice of colours that can be worn day-in and day-out, guaranteeing maximum advertising life of your company logo. 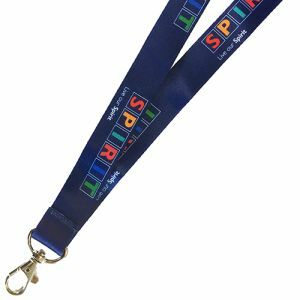 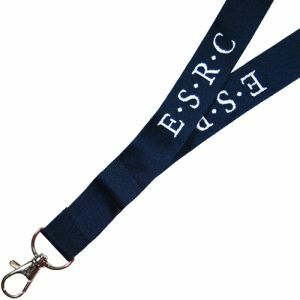 Corporate lanyards meanwhile can be used every day for work, keeping your name on display without damaging clothes with a pin badge fitting. 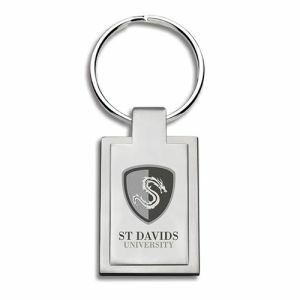 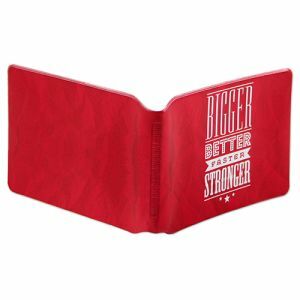 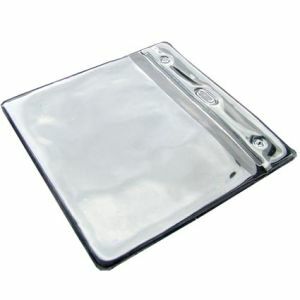 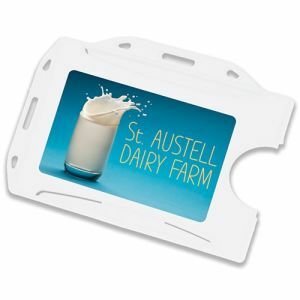 They’ve also recently been associated with pin collectors, so make great budget-friendly souvenir business gifts.